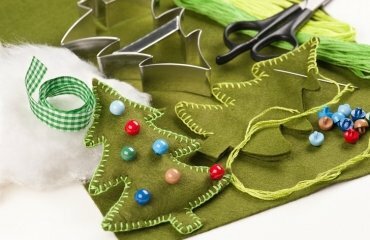 How to organize a Christmas cookie decorating party for children? 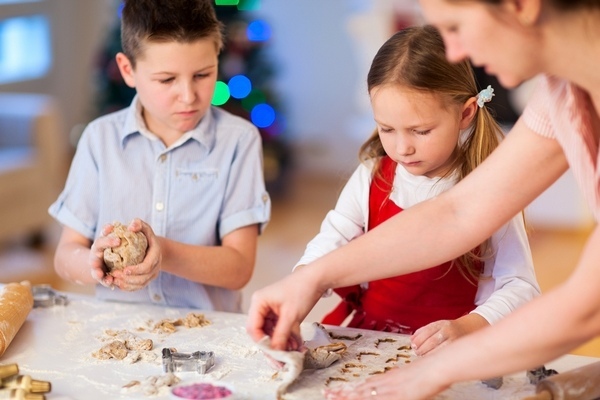 During the holidays baking sweet treats is one of the favorite activities of children. 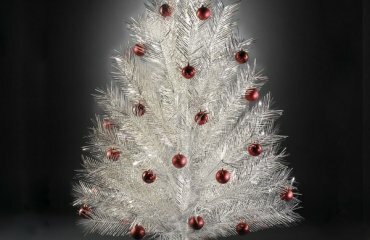 Well, Christmas cookies are really special, because they can be decorated in hundreds of ways and their festive look adds to the joyful mood. 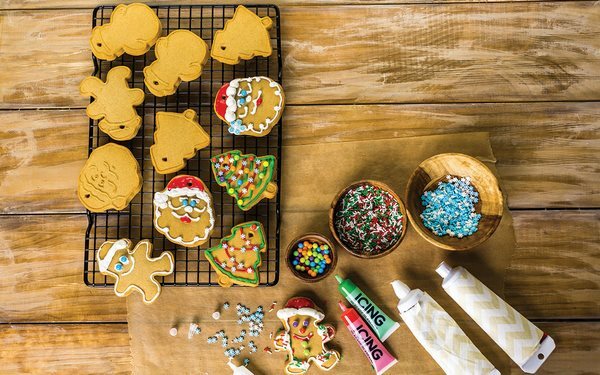 As much as fun, this is an activity which guarantees clothes stained with glaze or royal icing, a messy kitchen and in one word – a complete chaos! 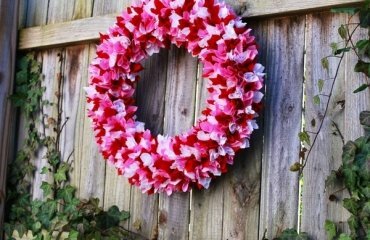 How to avoid this and organize a great party for your kids and their friend? 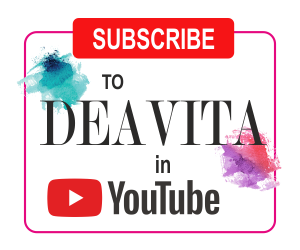 We shall help you with some practical tips and useful ideas so that everyone has a fantastic time! 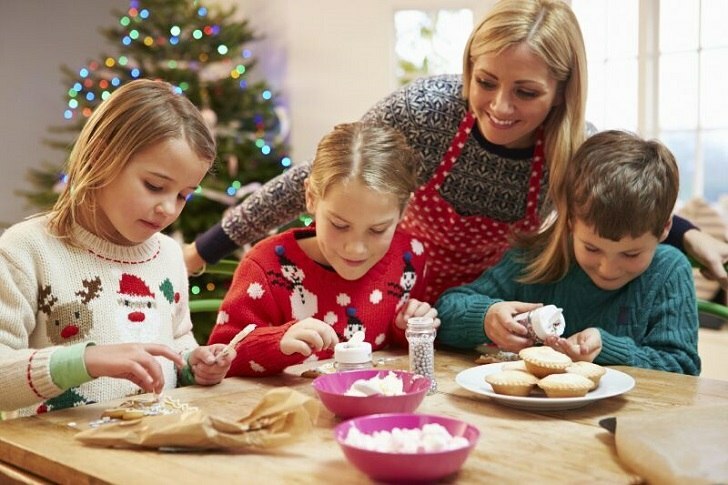 Before we get to the actual organization of your Christmas cookie decorating party, here are some useful tips which will help moms be prepared for any circumstances and prevent arguments, smashed biscuits and a lot of disappointment and frustration. Bake the cookies in advance and make only one or two shapes. Bake some extra cookies for snacking. It will be a good idea to overcook them just a little bit because harder cookies are easier to decorate than softer ones. Make sure you use a recipe that you have already tried. 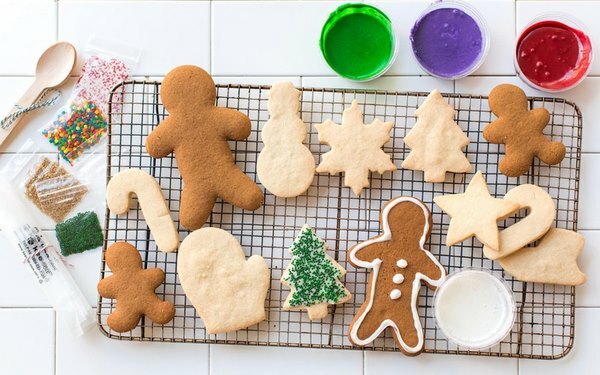 Traditional Christmas favorites are sugar cookies and gingerbread cookies and if you want to make it easier, use pre-cut frozen cookies which you can buy from a store or even on-line. 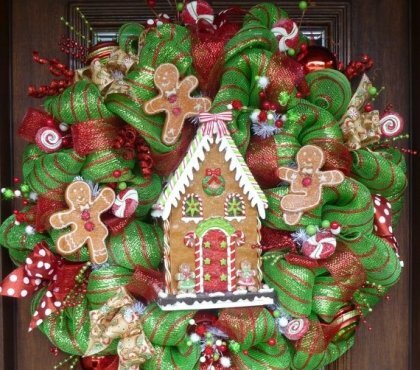 A good idea is to ask everyone to bring their own cookies and you will add an additional cookie swapping to the fun. If you plan to include baking the cookies as an element of your party, make sure you have enough dough and cookie cutters. 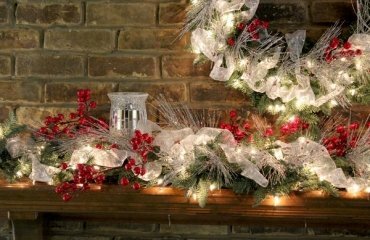 Buy all the supplies in advance – make a list of all that you will need for the decoration – colored sugar, sprinkles, chocolate chips, coconut, candy decorations, gel icing and food coloring, toothpicks, spatulas, etc. Make sure you have all the things that you need for each working station – compartment trays, plastic plates, party-favors for each child, etc. 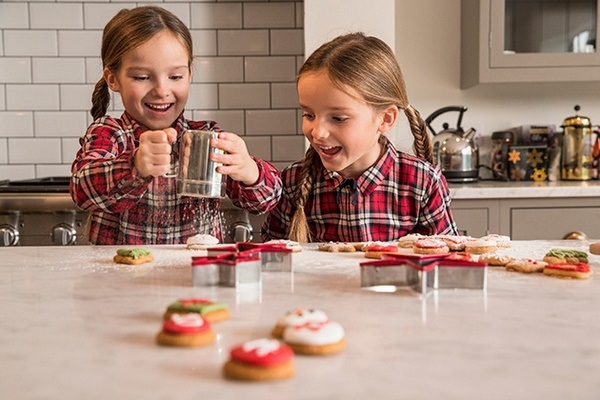 Avoid buying expensive sprinkles as children drop them on the floor and avoid round or spherical assortments that roll as they are difficult to be fixed on the cookie. Paper towels, trash bags and wipes should be kept at hand as well. 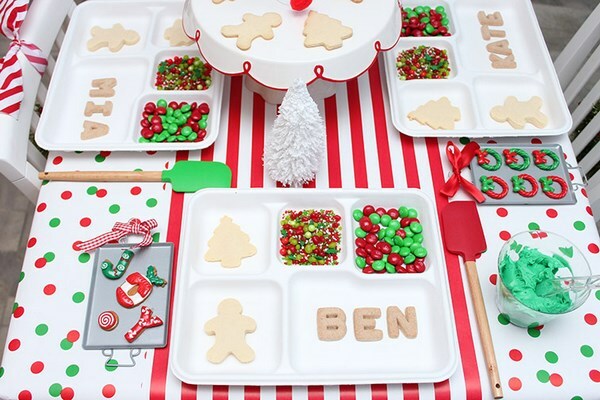 Once you have all the supplies, you are ready to announce your Christmas cookie decorating party! 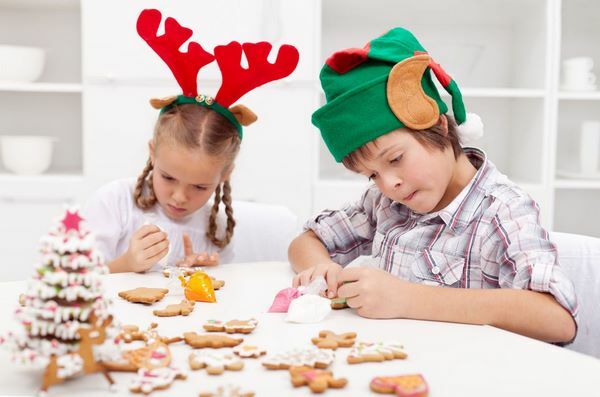 How to organize the perfect Christmas cookie decorating party for children? 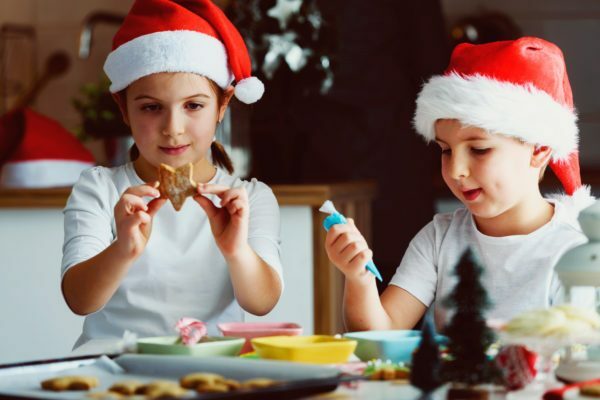 When you want to throw the perfect Christmas cookie decorating party for children, you need to create the perfect organization list. 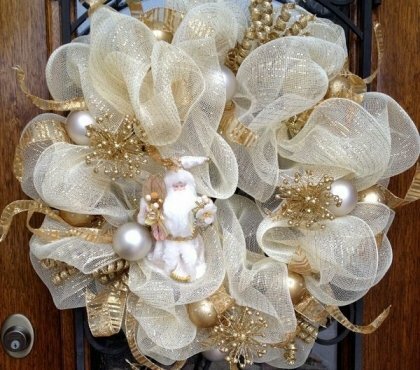 The first thing is to send the invitations for the party with the day and time. Get all the supplies beforehand and check if you have everything that you will need the day before the party. Prepare the table. 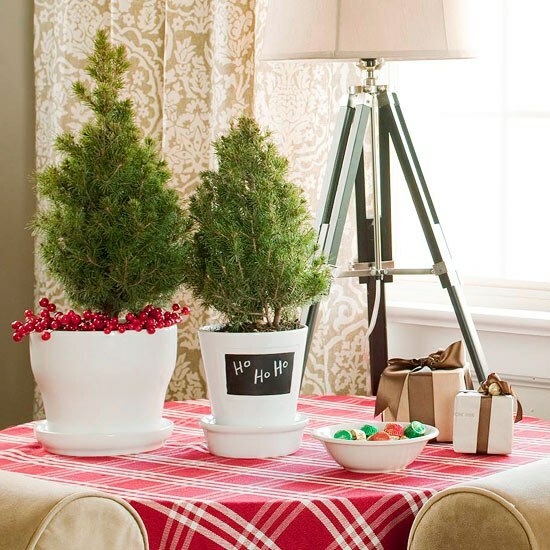 Cover it with brown paper or a disposable tablecloth. Tape the cover over the edges. Optionally, you can spread one on the floor, as sprinkles will fall down for sure. Set a working station for each child. 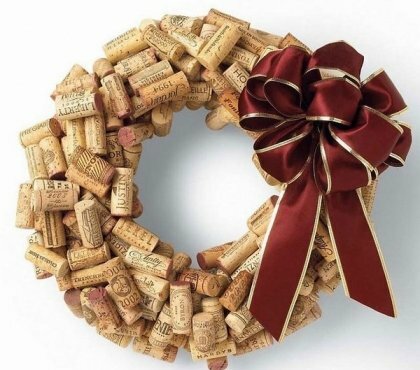 Use the plastic trays or paper plates, place mats, etc. 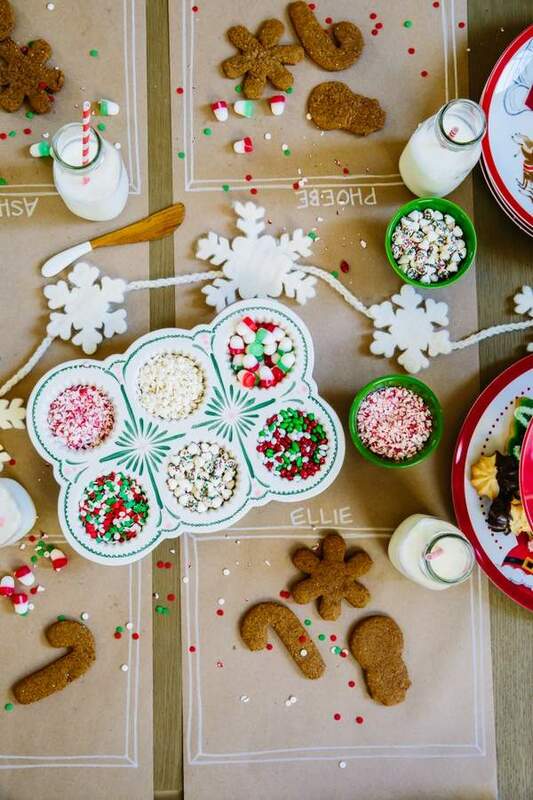 Arrange all the cookies, sprinkles and decorations in separate bowls. 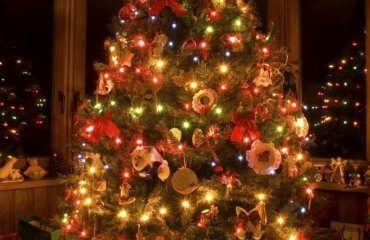 Set a place where decorated cookies will be left to dry. Write down each child’s name so that you can identify whose “production” this is. Be patient! Now, you need to remember two things. 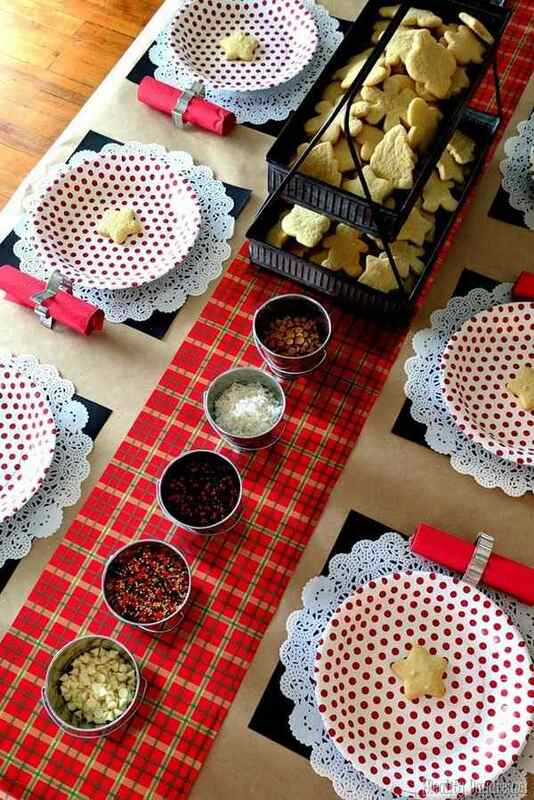 The first one is that this is a cookie party and that children will eat more than one cookie. 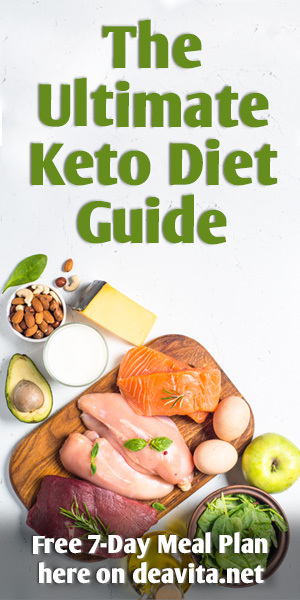 For just once, you can let go and not monitor the amount of sugar. Another thing that you have to remember is that children get tired easily. 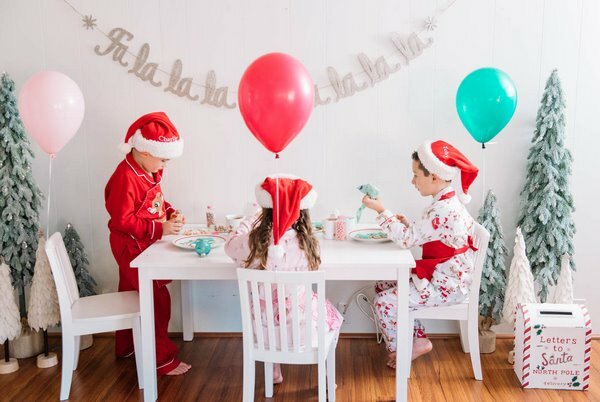 It is very likely that at some point they will leave the decoration table, go to your kids’ room to play, then return and continue decorating. Yes, this means that you may have additional mess, but you can always clean up later. 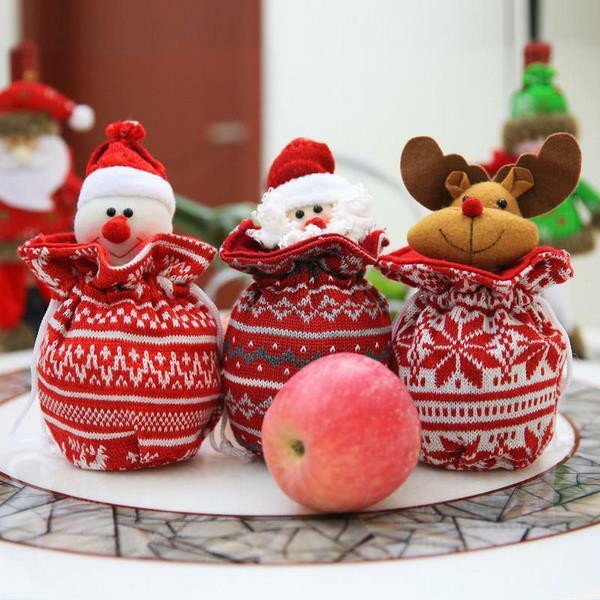 When the party is over and everyone is done decorating, pack up the decorated cookies in cute Christmas packages. 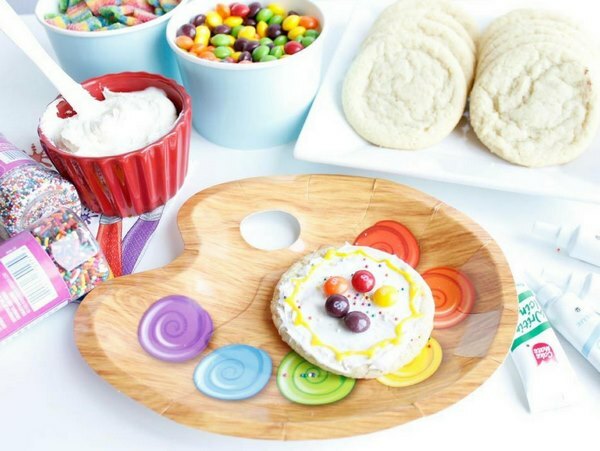 Give each child a party favor – a cookie cutter, baubles with sprinkles or small containers with confetti, a mason jar with candy, etc. Well, that’s about it! Now you can fold the disposable tablecloth, throw it in the dustbin and wash the dishes! The important thing is that the children have had a lot of fun!